We are so excited to work with other community organizations to make the Harmony Park Project a reality! 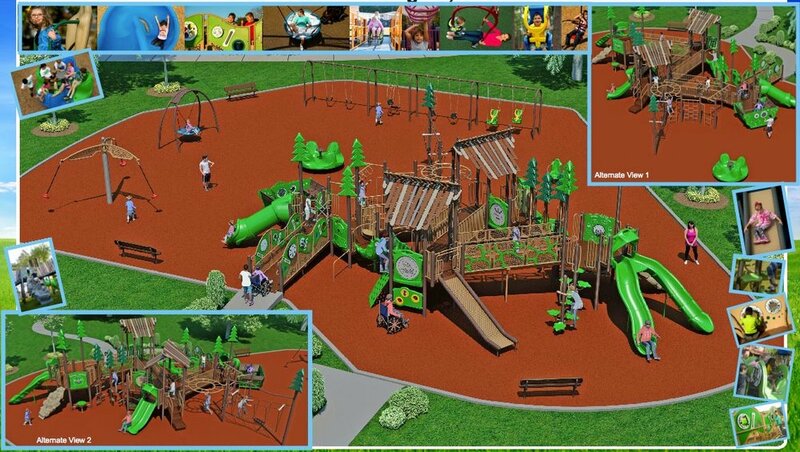 Please click on the image below for more information about bringing an inclusive playground to Bloomington-Normal! If you'd like to donate towards this effort, please follow the link below to make a donation through the Illinois Prairie Community Foundation. 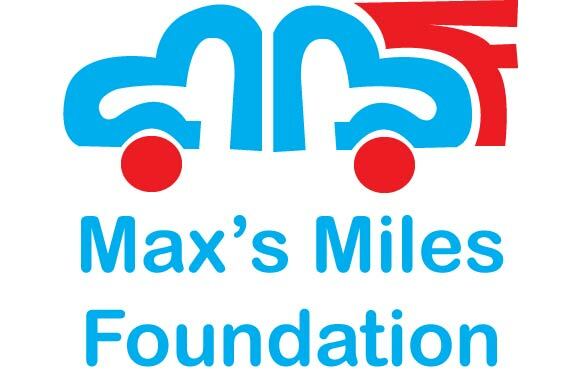 This is a video of Max, the namesake for our foundation. Find out about our organization, mission, and the accomplishments this great program has made. Ready to take the next step? You can help a lot by donating batteries, parts, wheels, and money.